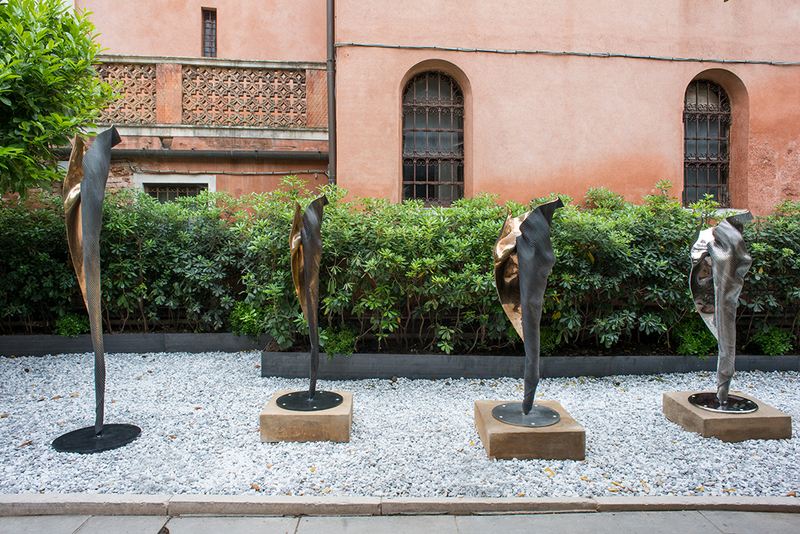 Andrew Rogers’ ‘We Are’ will be unveiled on 11 May in a collateral exhibition to the 2017 Venice Biennale. 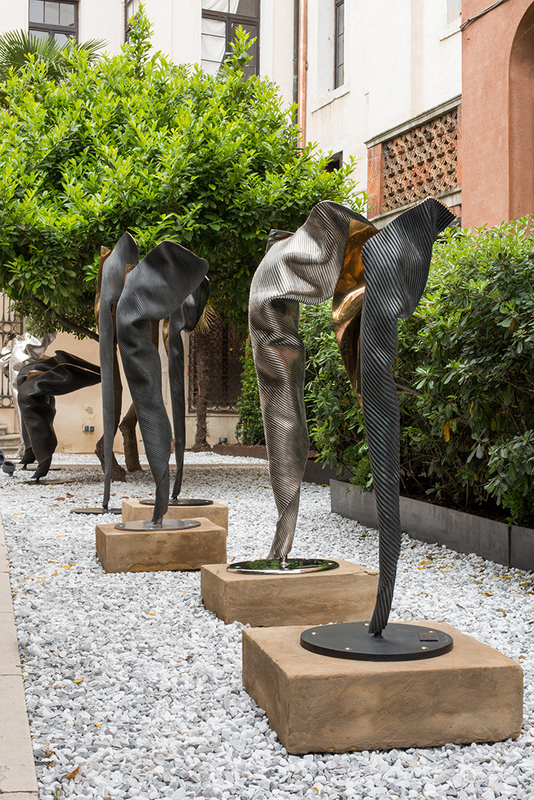 ‘We Are’, comprises eight large bronze and stainless steel sculptures which are related to sculptures in prominent public and private collections around the world. 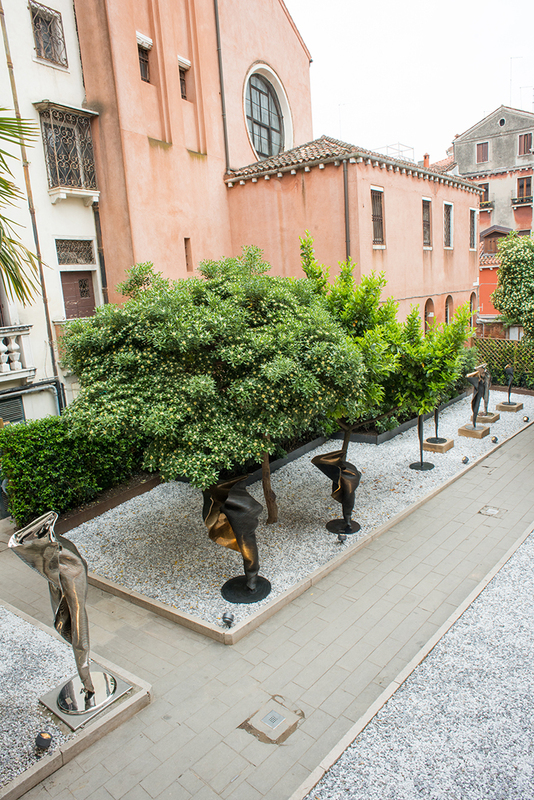 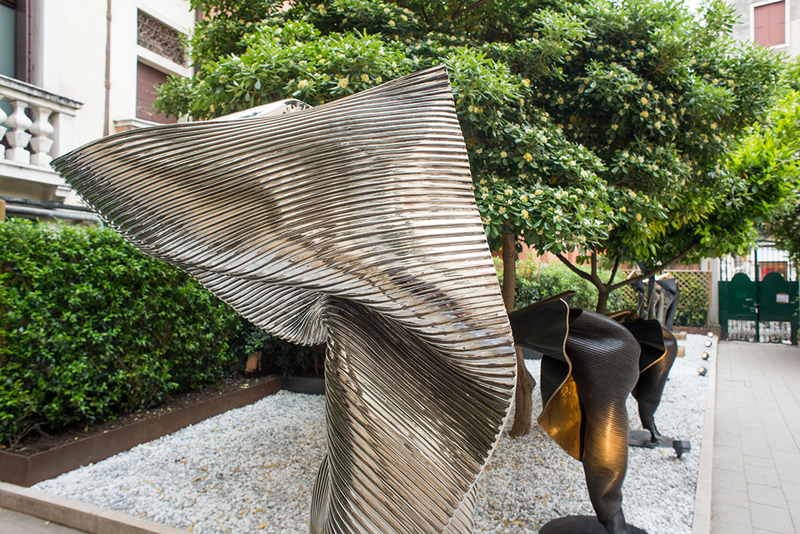 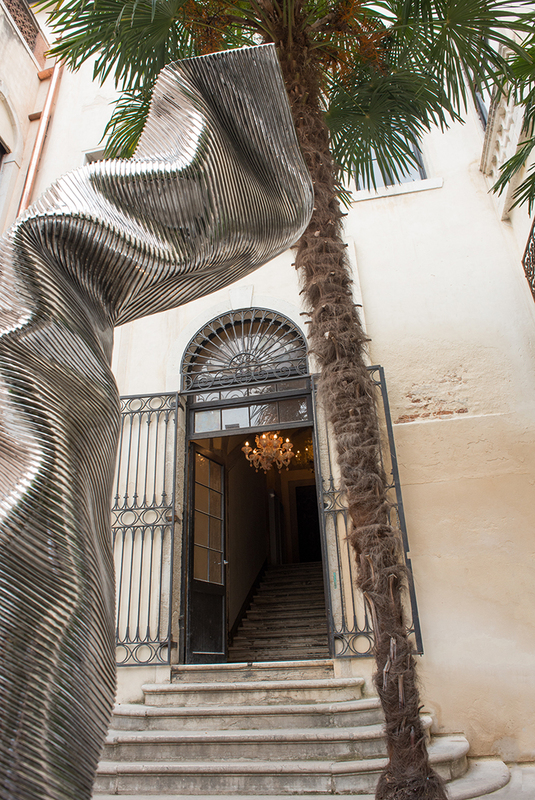 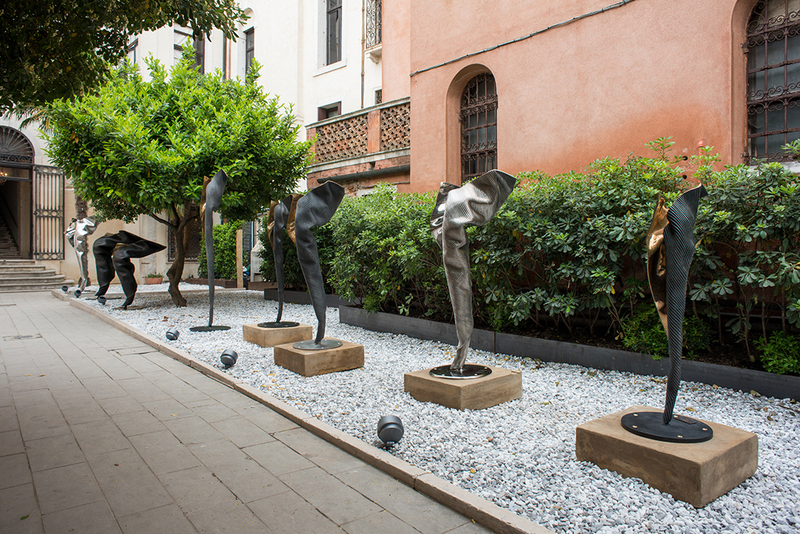 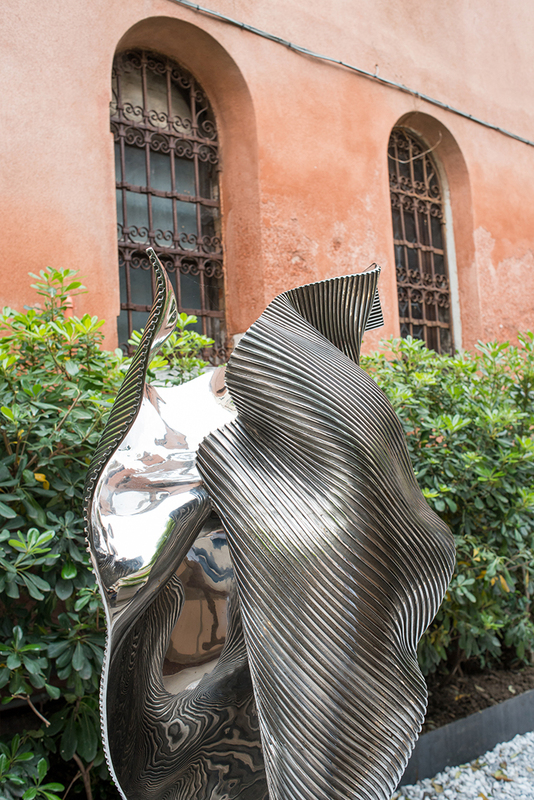 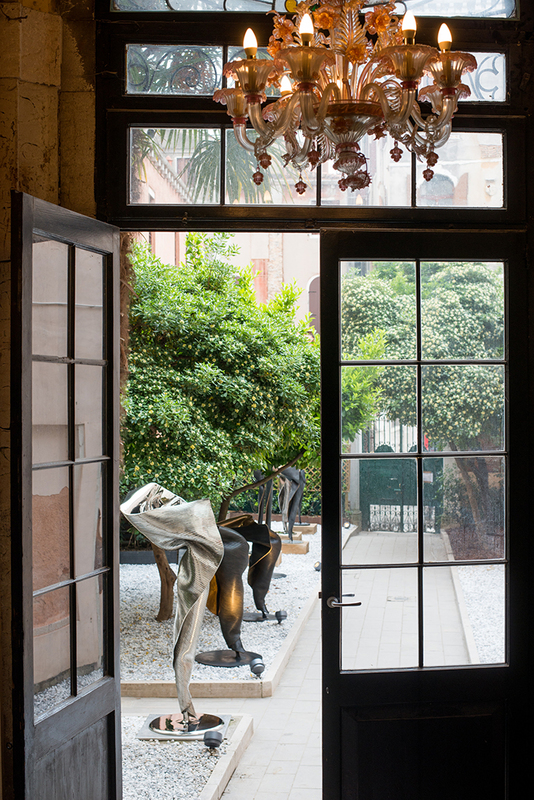 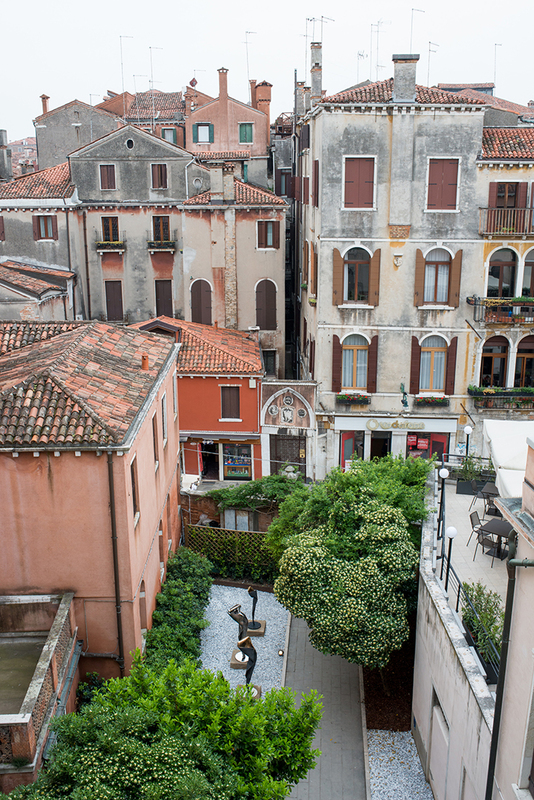 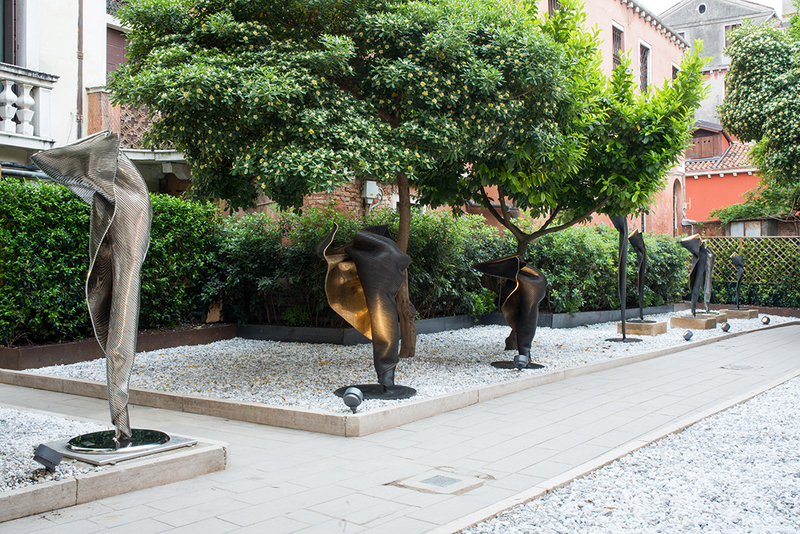 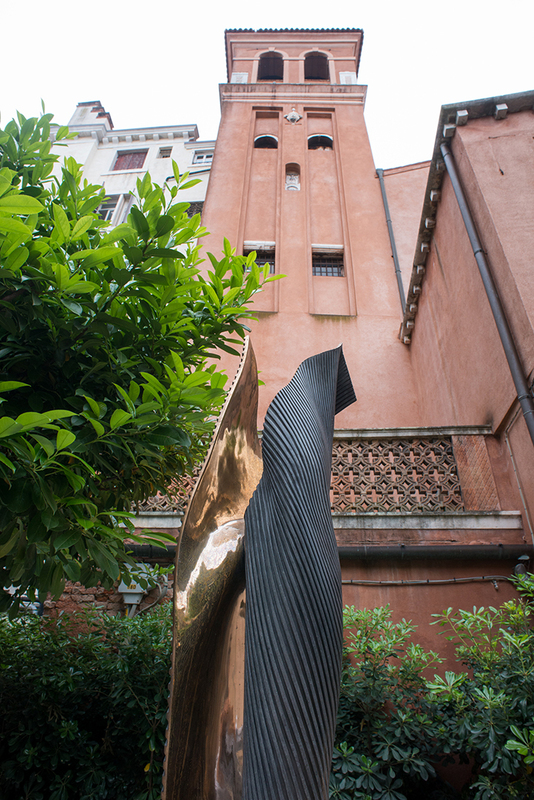 Rogers’ contemporary sculptures are located in the garden of the 16th century Palazzo Mora against the stunning backdrop of the surrounding historic buildings.